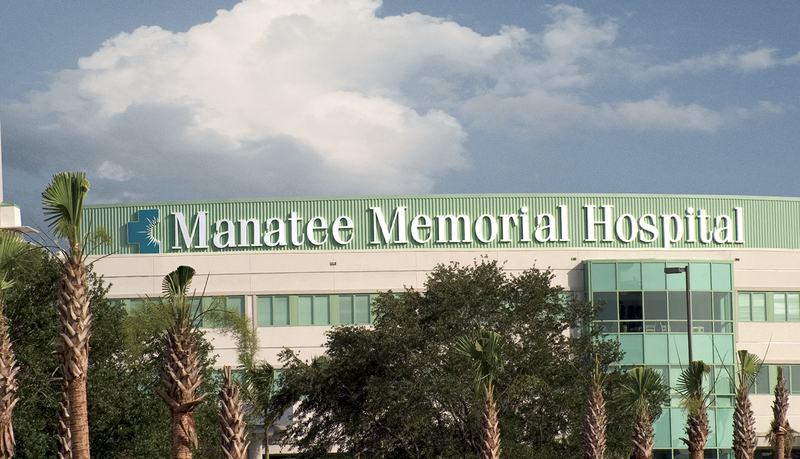 For more than 50 years, Manatee Memorial Hospital has provided emergency and acute health care services for the residents of Manatee County. 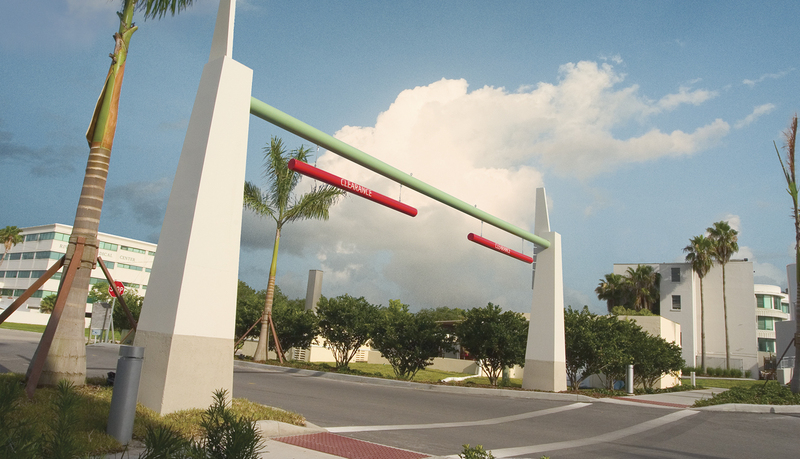 Manatee Hospital is owned and operated by a subsidiary of Universal Health Services, Inc. (UHS), one of the nation’s largest healthcare management companies, and it features a 319-bed acute care facility and a newly constructed patient tower. 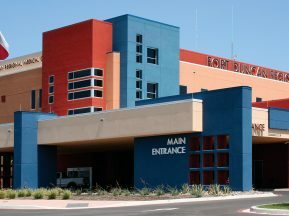 The new 165,002 square foot tower, which is comprised primarily of private patient rooms, includes several critical care services. 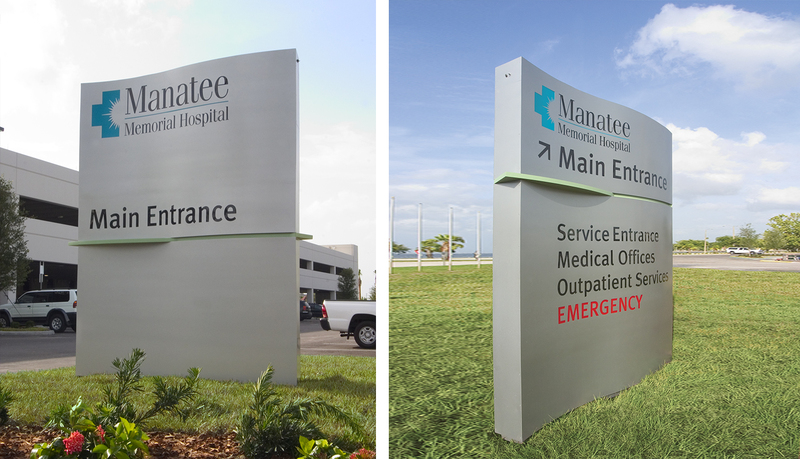 Because of the success UHS experienced when they partnered with HKS and ASI on the Edinburg Children’s Hospital and Ft. Duncan Medical Center projects, UHS continued the partnership on the Manatee project. 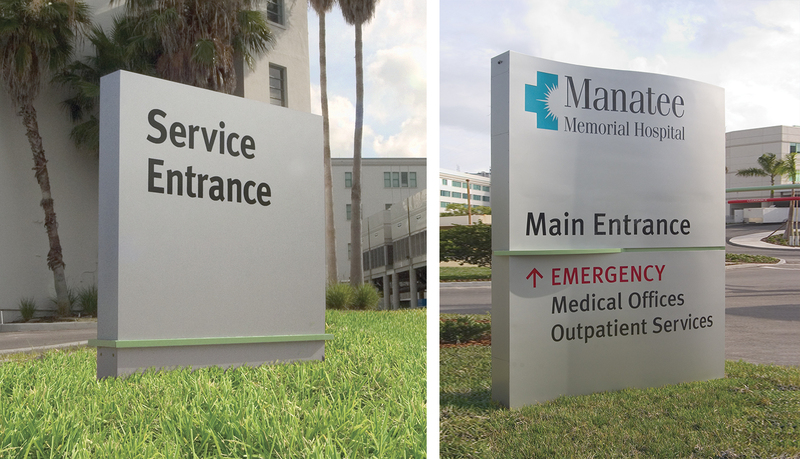 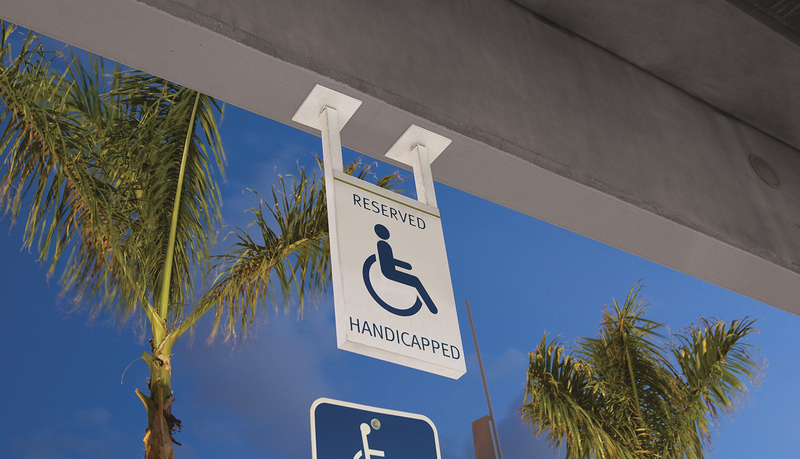 HKS, the architect and designer for Manatee, asked ASI to fabricate and install a complete interior and exterior signage system for the new patient tower. 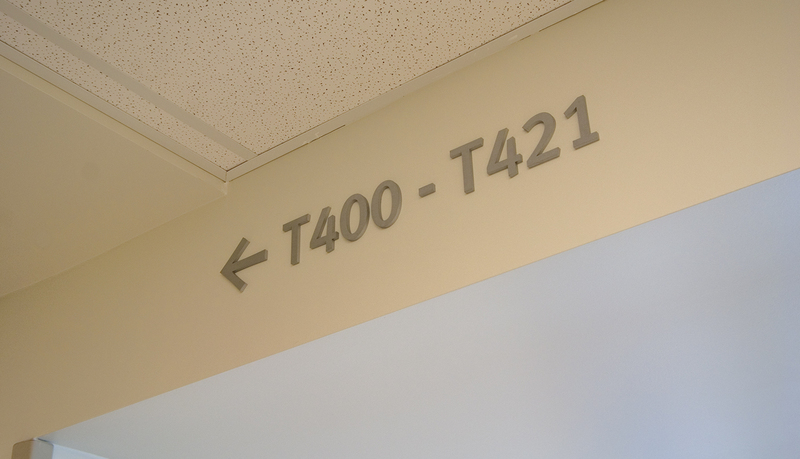 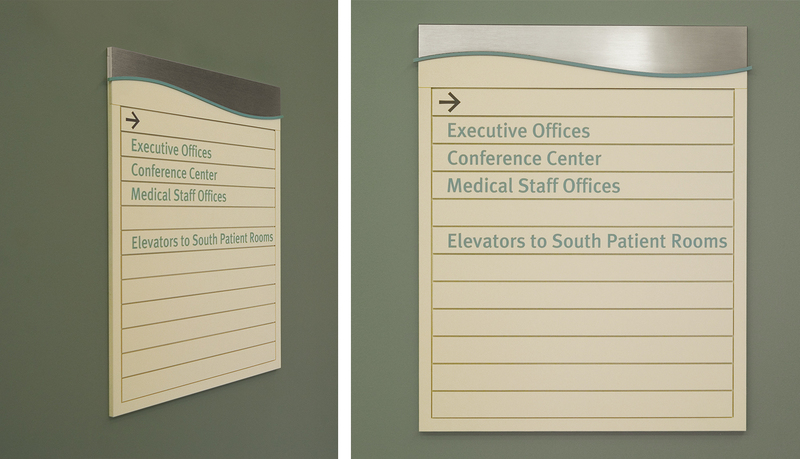 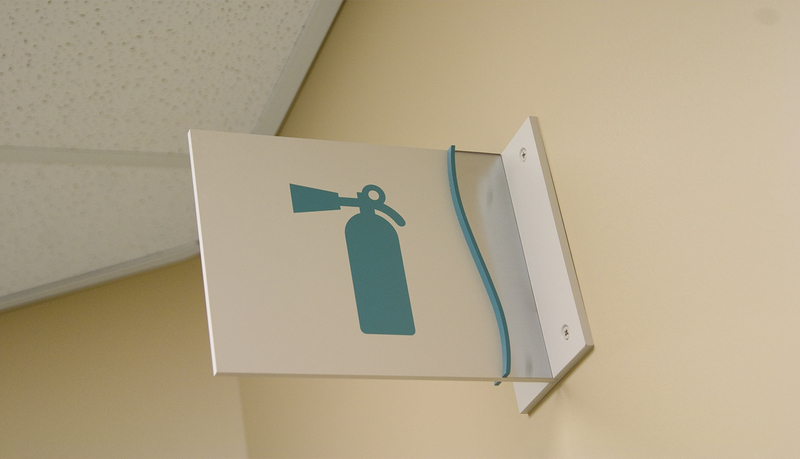 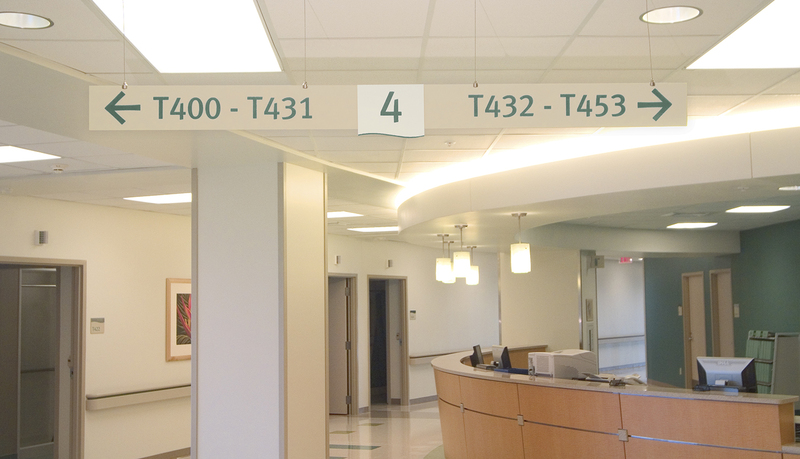 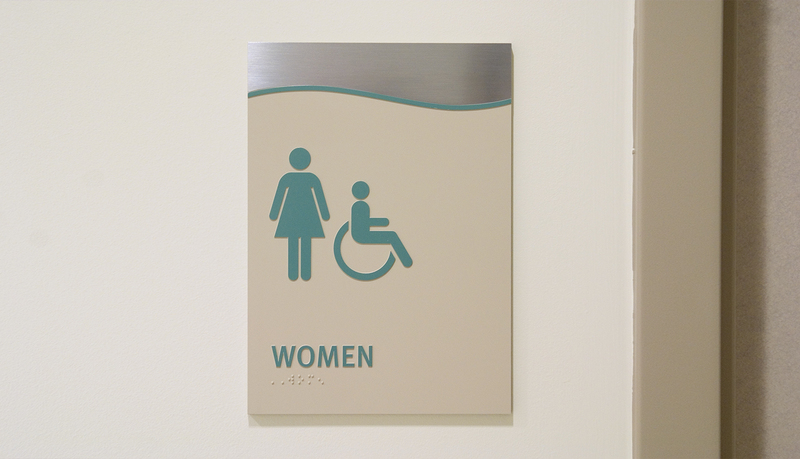 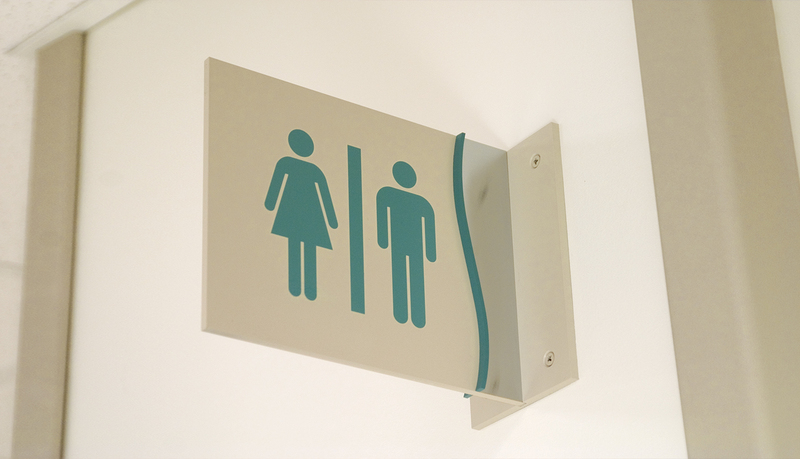 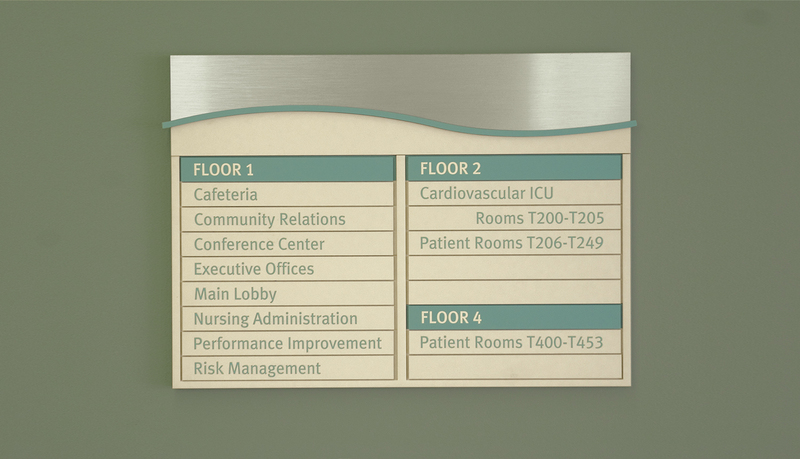 The signage needed to enhance the design of the hospital while providing clear direction for staff, patients and visitors. 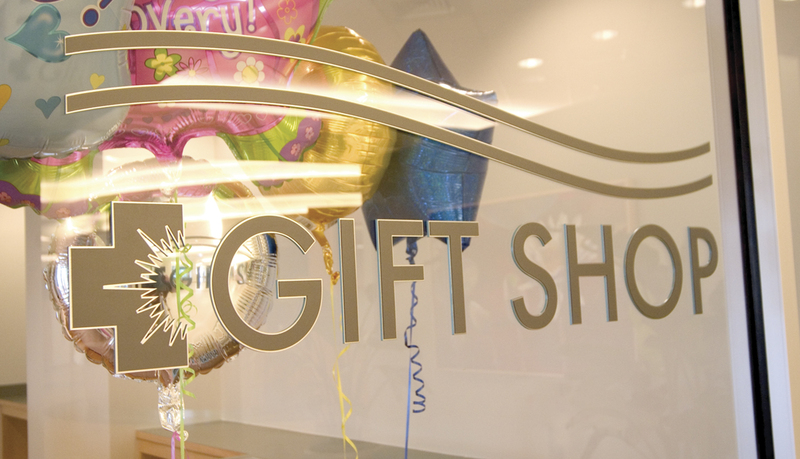 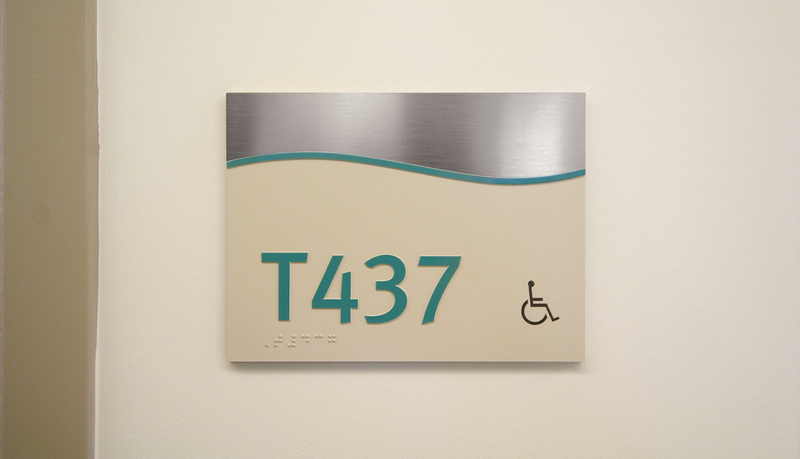 Using designs created by HKS, ASI fabricated and installed a custom plaque signage system to complement the healing atmosphere and architectural features of the new patient tower. 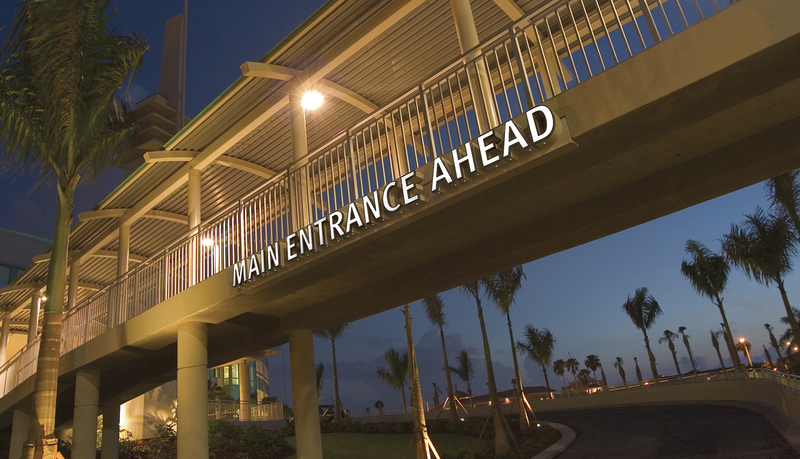 On the top curved-face of the tower, ASI fabricated and installed internally illuminated dimensional lettering that spells out “Manatee Memorial Hospital,” which is the first thing visitors see as they begin crossing the Manatee River Bridge. 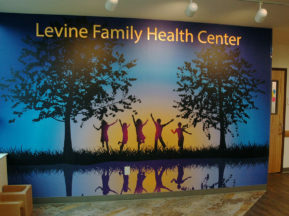 The serpentine-face monuments are internally illuminated and stand to greet and direct patients and staff as they enter the tower campus. 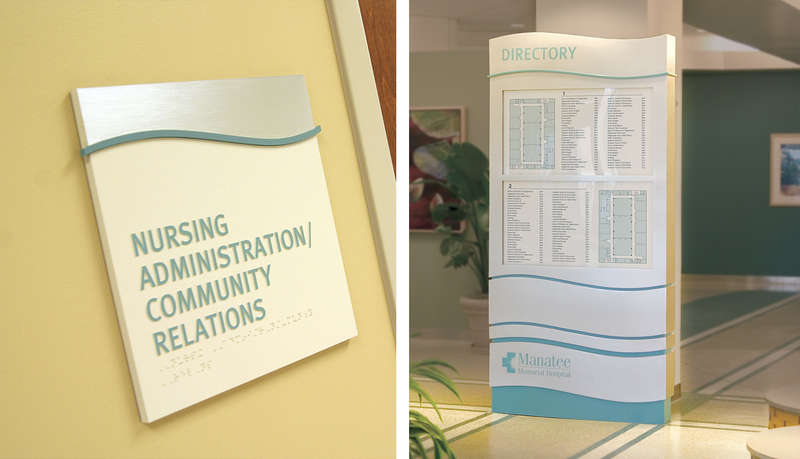 The curved face of the tower, the serpentine face of the exterior signs, and the curves etched into the face on the interior signage is intended to bring the calming, peaceful feelings of the nearby Manatee River into the healing environment of the patient tower. 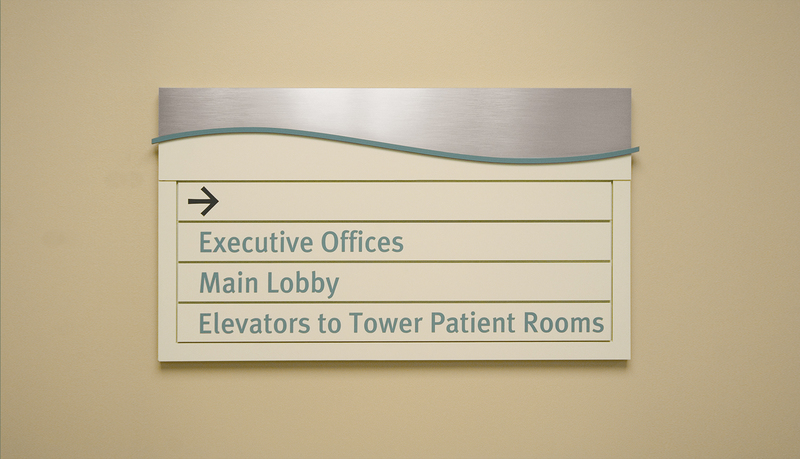 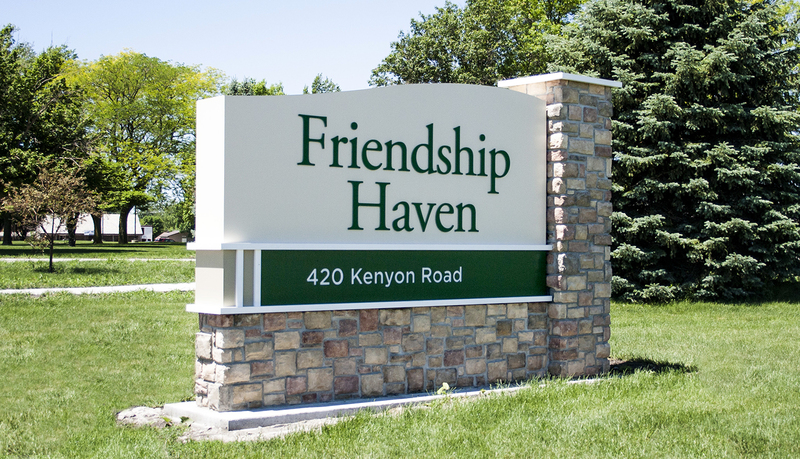 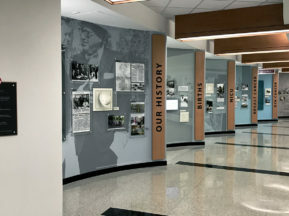 The complete signage solution was completed and installed on time and on budget for the tower’s grand opening in June 2007.